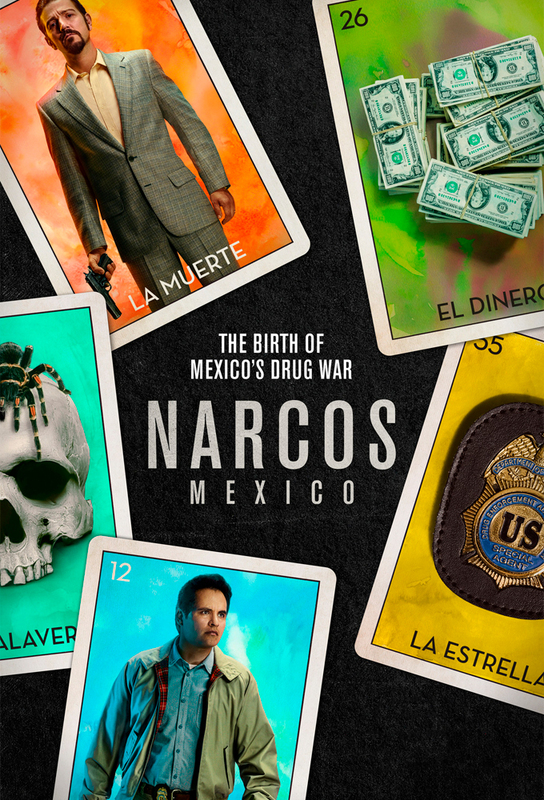 When the army pillages ​Sinaloa, ​an ambitious pot farmer pitches a plan to build a drug empire in Guadalajara. A young DEA agent transfers to Mexico. Félix tries to unite all of the plazas while Rafa searches for water for his seedless weed. Police corruption and the DEA’s complacency frustrate Kiki. After the DEA closes in on Rafas enormous pot field, Félix tries to stop his associates from retaliating. Kiki and Jaime meet with investigators.